Facebook suffered another blow today: Elon Musk, the billionaire CEO of SpaceX and Tesla, had those two companies’ official pages removed from the embattled social network. 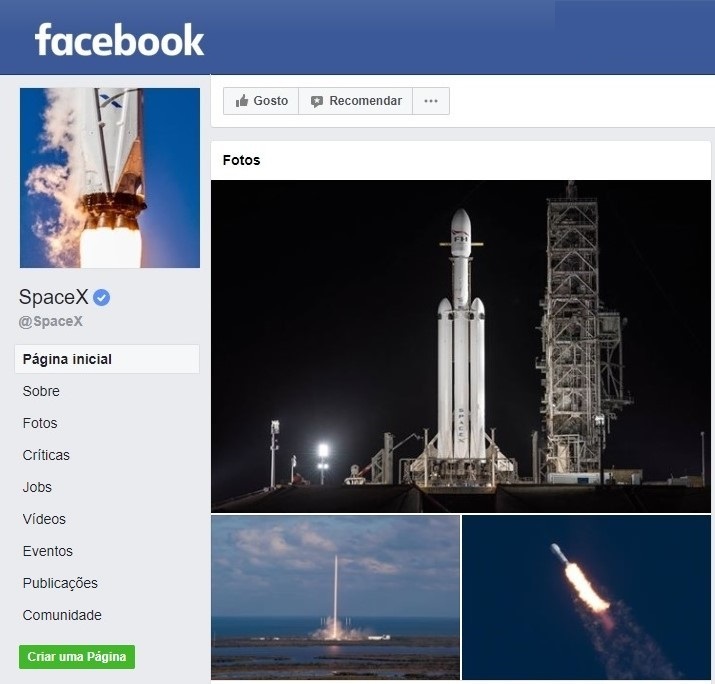 Musk’s action came after it was pointed out to him on Twitter that SpaceX actually had an official Facebook page. “I didn’t realize there was one,” he tweeted. The context for Musk’s wild and woolly tweetstorm is the controversy over Facebook’s handling of personal data from users. A series of reports found that the information was mishandled, and ended up being used inappropriately to micro-target voters in the 2016 presidential election. This entry was posted in GeekWire and tagged Elon Musk, Facebook, Space, SpaceX, Technology, Tesla Motors. Bookmark the permalink.